I am always on the look out for great resources that can be useful in my day to day work. Recently a few interesting resources have dropped into my Twitter stream, and I though it worth sharing some of the best. If you have any others then drop a note in the comments. There are so many great resources out there it’s always difficult to keep up with them all. t includes links to high-quality photo downloads, mock-ups, icons, sound effects – basically, anything you might need if you’re creating a presentation, designing a product or just looking for inspiration. Take a look. Honestly, stop reading this and go take a look. Servicedesigntools is an open selection of tools to help you with the design process, especially when dealing with complex systems. 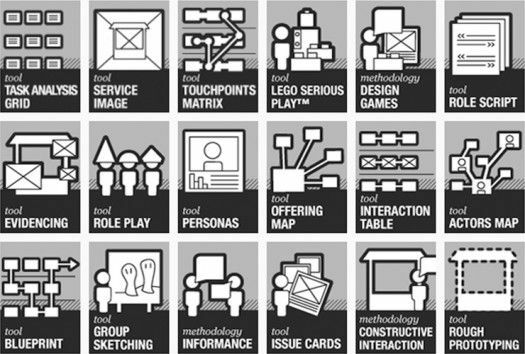 Service design is an approach that seeks to improve the interactions between people and services. The focus is on designing services (both back and front-end) based on the needs of the user. Service design also tends to be very visual, so you’ll find lots of tools to help you visualise the needs of your users and customers. The ideas and tools here range from serious lego play through to more traditional approaches like mind mapping. No matter your preference there’s plenty to choose from in this multifaceted toolbox. 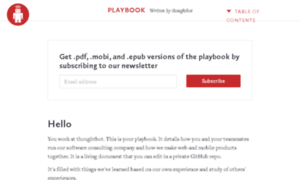 The Thoughtbot Playbook is a little different from the other resources. 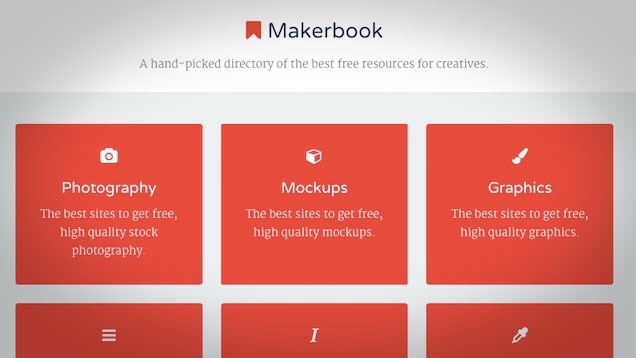 It’s not a toolkit like maker book or service design tools, instead it’s more like a manual. Actually, it’s a playbook. Indeed, there may not be anything that immediately jumps out at you as reusable. There are no templates or tools carefully packaged for reuse. Rather, this is a playbook about how to do stuff. How to get stuff done, from recruitment through to design and technology choices. There’s a great section on the Product Design Sprint as popularised by Google. This is a great way to think about developing new ideas rapidly, iteratively and maybe most importantly, cheaply. 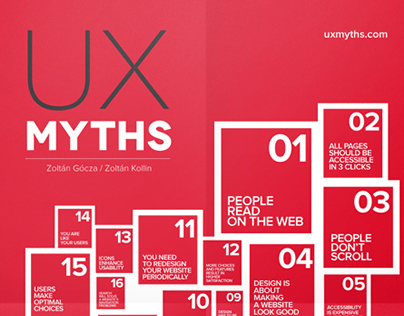 My final resource is uxmyths.com. UX Myths is a useful reminder for any project about the assumptions we make about our users. This isn’t so much of a resource as a shopping list of what-not-to-do when you’re developing a product or service. These should be read right now. Better still, commit these to memory or print them out (or buy the poster) and stick them on your wall. I also thought I’d share a few extra resources that I love, and that you may not have heard of. Or, if you have heard of them, here’s a nudge to check them out again. fontsquirrel.com is a source for fonts. Want that presentation to really pop, then find the perfect font here. 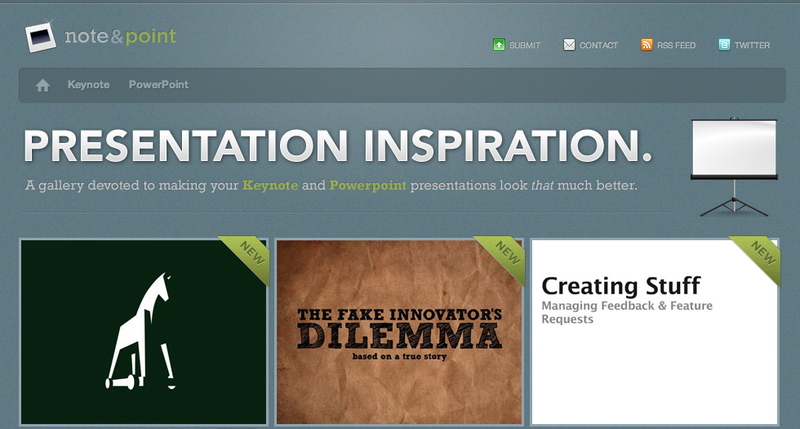 noteandpoint.com provides inspiration for your presentation design and layout. You can find some very beautiful and innovative designs here. 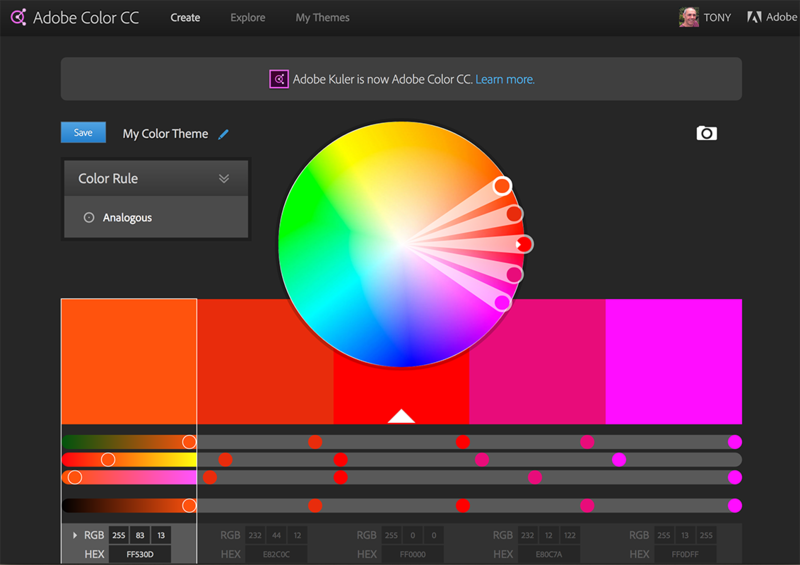 color.adobe.com is an easy way to get the perfect palette of colours for your presentation (that was inspired by note and point!). 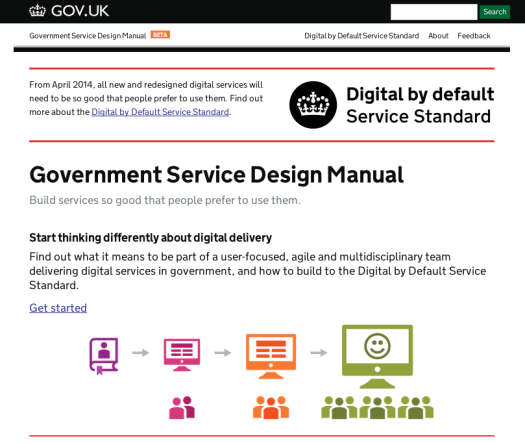 Finally, working in government means that the Service Design Manual is essentially my project bible. Even if you’re not working in government, there’s so much in this manual that is of use to managers, developers and designers wherever you’re working. Previous Post Would I write a book again…?